Conservative MP Michelle Rempel has called for the government to let in more LGBTQ refugees and to track the numbers, but some advocates worry about politicizing the refugee system and warn against prioritizing any particular group over others. The resettlement of refugees has become politicized to a dangerous level, according to the executive director of the Canadian Council for Refugees. Janet Dench said that decisions on which refugees were admitted to Canada used to be the responsibility of civil servants in consultation with the UN refugee agency. "It wasn't something that was decided at a ministerial level," she told The Current's Anna Maria Tremonti. "It wasn't something that was being debated in the House of Commons." Prioritzing one group over another can be dangerous, Dench said. "That's very worrying to us when you see a minister say, 'Well, this group — no, I don't want this group. Another group, yes. I'll say yes. They should be a priority.'" "[It] becomes like a popularity contest," she said, adding that certain groups can face discrimination that harms their application as a result. Some refugees already approved to move to Canada are stuck in a backlog that could see them wait years. 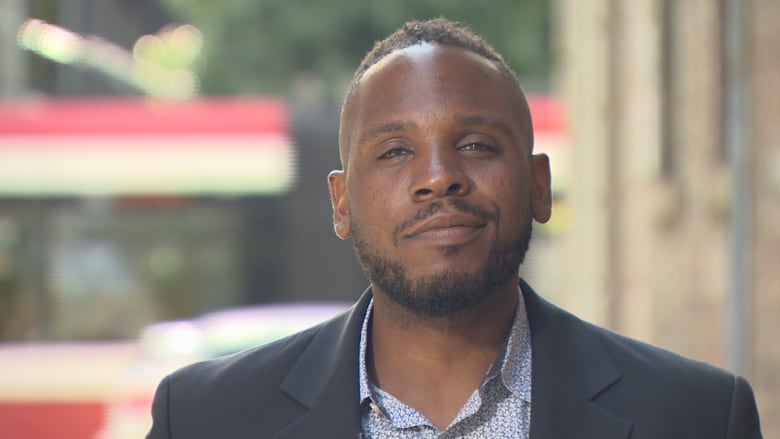 The government needs to work faster, said Kimahli Powell, executive director of Rainbow Railroad, which helps LGBTQ refugees. "The government's program needs to be robust, and needs to move quickly," he said. "This is a very vulnerable population." 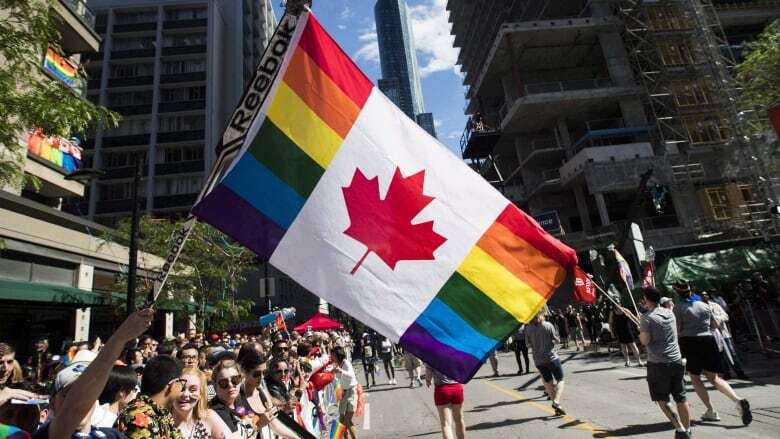 Last week, Conservative MP Michelle Rempel called on the government to increase the number of LGBTQ refugees admitted to Canada, and to make permanent a pilot program aimed at helping them come here. Her motion did not pass. The number of LGBTQ refugees reaching Canada has fallen significantly over the last few years, Rempel said on CBC's Power & Politics. In a statement to The Current, the Office of the Minister of Immigration Refugees and Citizenship said that it would "continue to work with the Rainbow Refugee society and LGBTQ stakeholders to increase the resettlement of refugees in Canada and to develop a longer term strategy." This segment was produced by The Current's Kristin Nelson, Richard Raycraft and Kristian Jebsen.